" Hose was exactly what I needed. It matched my machine perfectly and fit snugly into the hose. The swivel feature is the BEST! " 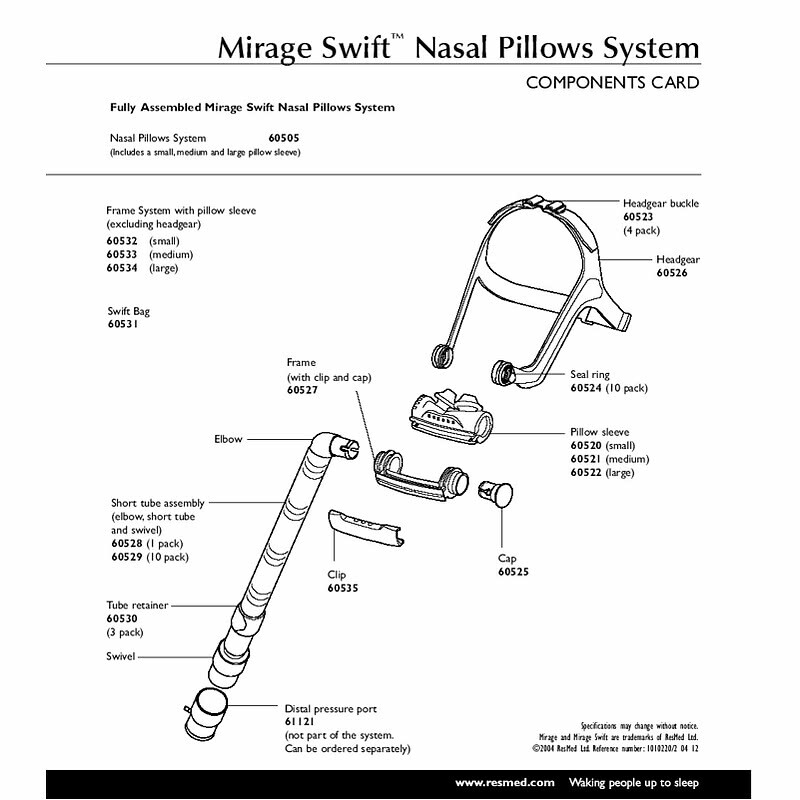 The Mirage Swift™ and Mirage Swift™ II Replacement Short Tube Assembly (elbow, short tube, and swivel) is the replacement short tube assembly for the Mirage Swift™ and Mirage Swift™ II Nasal Pillow CPAP Masks. 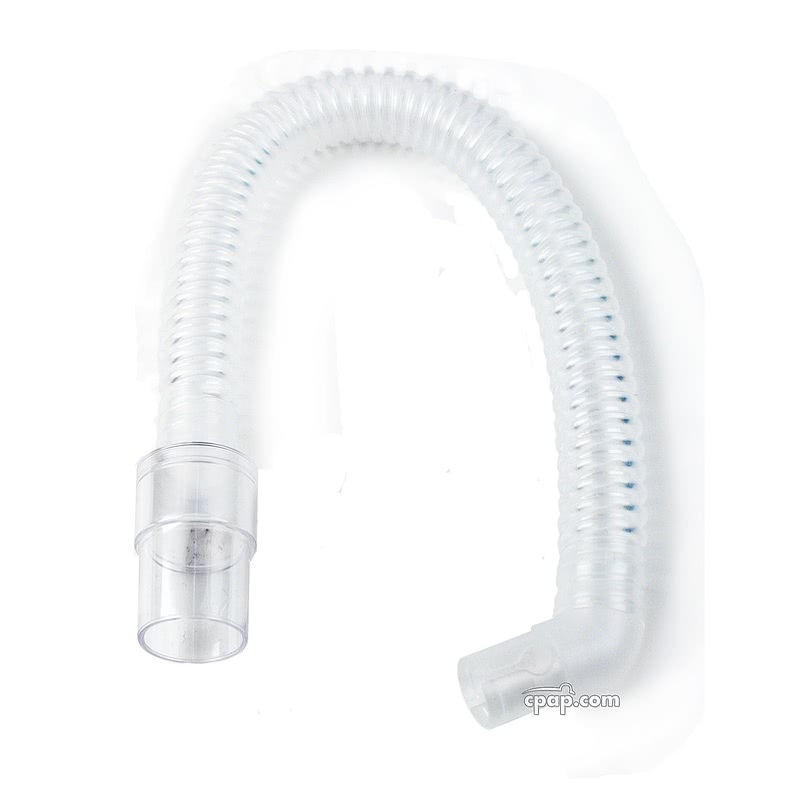 This is the short tube assembly only and does not include any other products. Works with the Swift and Swift II. 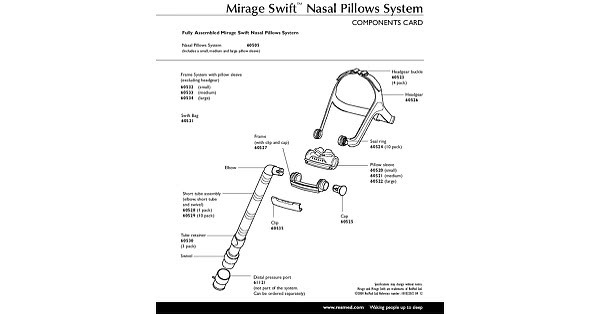 SnuggleCover for Short Tubes: The SnuggleHose Cover for Short Mask Tubes will fit the short tube of the Swift and Swift II.